The main role of the Center is teaching Russian language to foreign citizens. 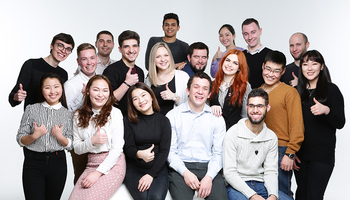 Graduate students from Taiwan and Jamaica as well as students from Mongolia, Kirghizstan, Tajikistan, Turkmenistan and Armenia have been enrolled to various TUSUR programs. To succeed the university studies student should have a good knowledge of Russian language. 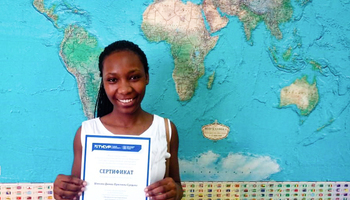 All enrolled students passed an entrance test of Russian as foreign language which includes subtests on vocabulary, grammar, reading and speaking skills. 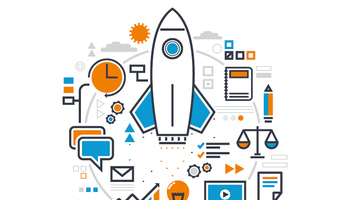 The test materials were developed by Associate Professor Anna Mukhacheva (ISTC)jointly with IT Laboratory of the Faculty of Distance learning and TUSUR Center of International IT Education. The students were divided into several groups according to their test results. 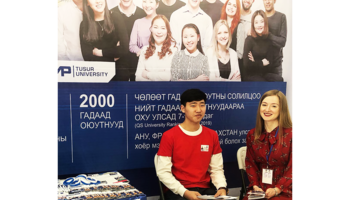 The ISTC will organize the Russian language training programs for all international students of the university to prepare them for studying in TUSUR.